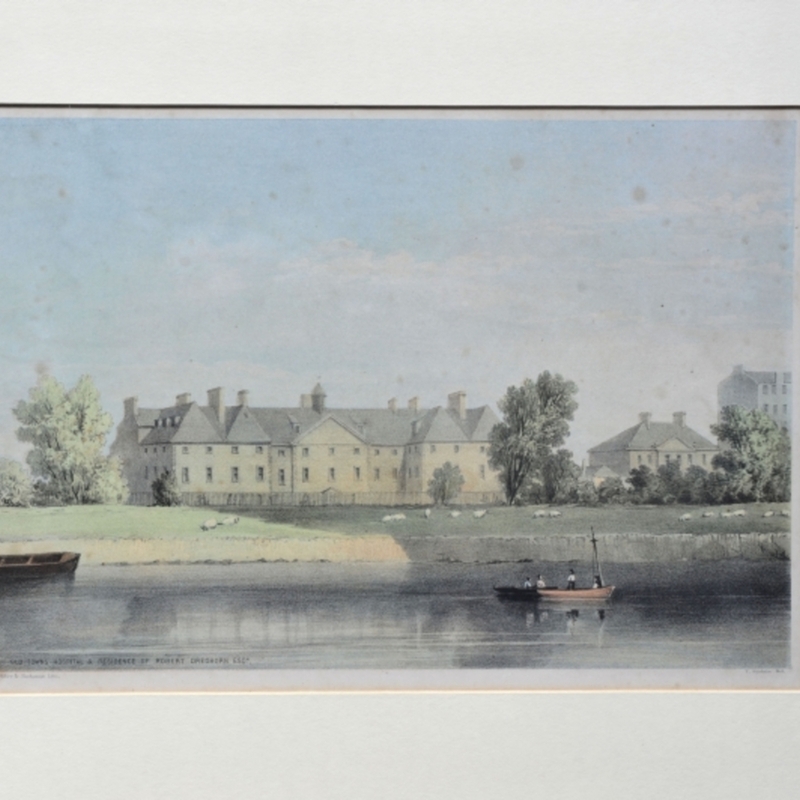 Old Towns Hospital and Residence of Robert Cleghorn Esq., by Thomas Fairbarin. Lithograph by Miller & Buchanan. 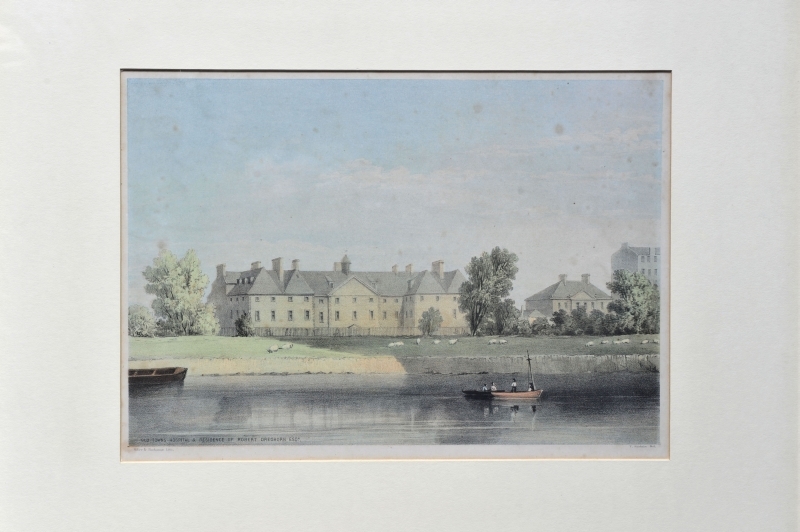 Fairbairn; Thomas (1820-1885); Artist, “Old Town's Hospital, Glagow,” Heritage, accessed April 25, 2019, https://heritage.rcpsg.ac.uk/items/show/234. Description: Old Towns Hospital and Residence of Robert Cleghorn Esq., by Thomas Fairbarin. Lithograph by Miller & Buchanan.